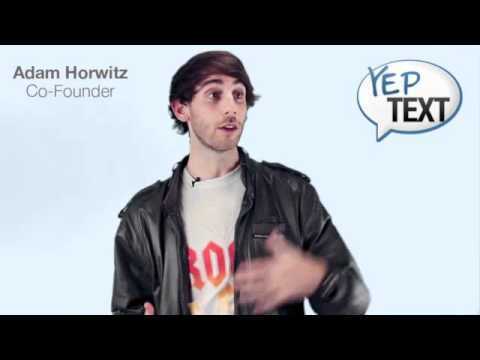 We have created the YepText Classroom with you in mind... 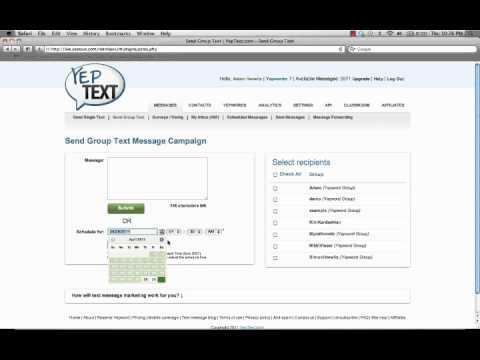 Here at YepText we are really big on making it as easy as possible for you to master using our service. 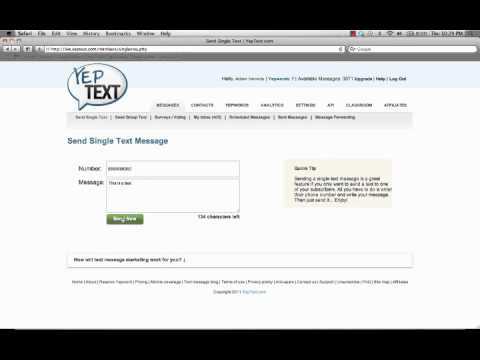 The last thing we want is for you to not use YepText because you don’t understand how to do something! With that being said, we've listed all of our training videos below! If you put your mouse on top of the description, the entire video description will open for you. Enjoy! 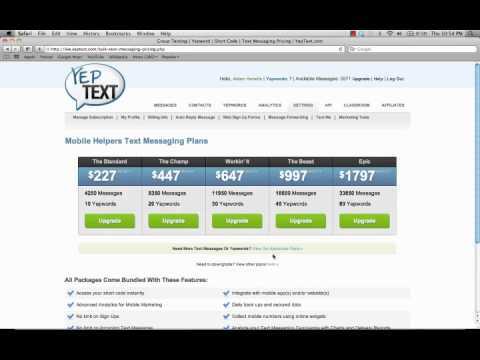 In this video I will show you how to send single text messages without having to send to a whole group. 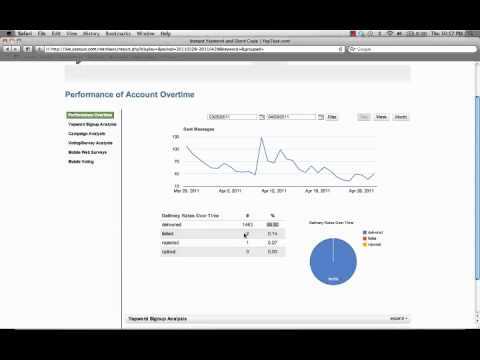 In this video I will show you how to manage your affiliate account easily. 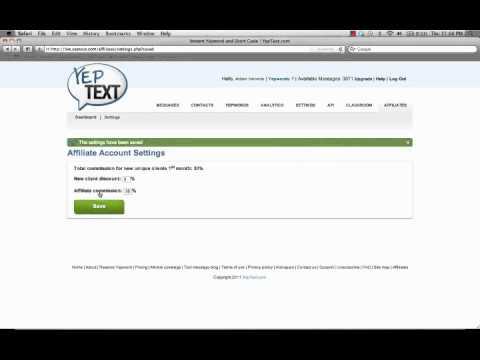 In this video I will show you how to easily upgrade your YepText account at any time. 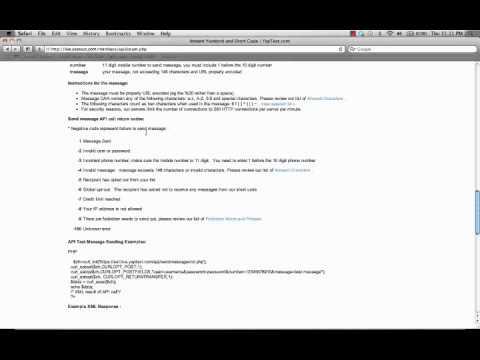 In this video I will show you how to gain access to our API Settings. 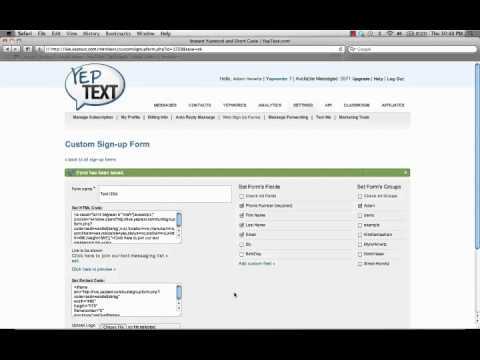 In this video I will show you exactly how to create your own customized Web Sign Up Form. 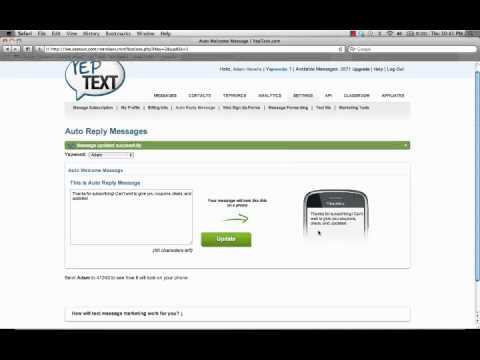 In this video I will show you how to set up your follow up message. 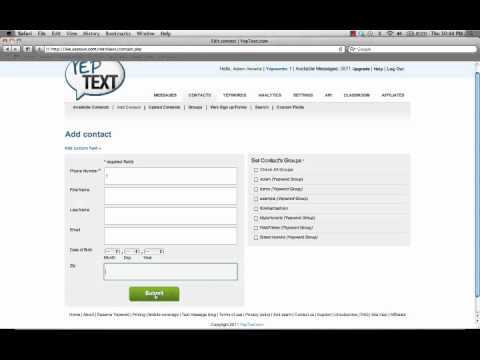 In this video I will show you how to manage all of your contacts you've collected with YepText. 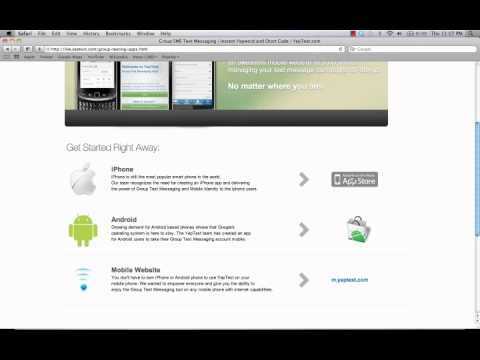 In this video I will show you how to gain access to our Apple and Droid Apps as well as our Mobile Website. 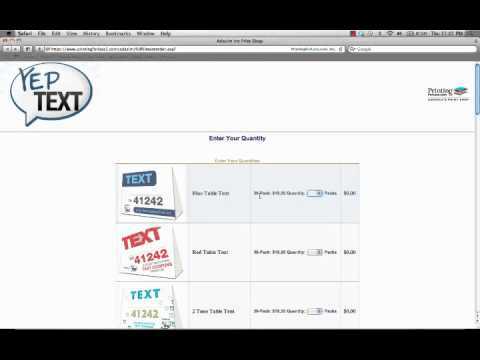 In this video I will show you how to take advantage of our Marketing Tools! 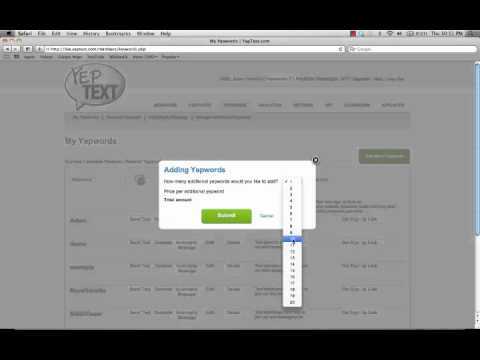 In this video I will demonstrate exactly how to use our Analytics built into YepText.